Here are my favorite Bible Reading Resources to help God's Word dwell in us richly. SPF Podcast episode 25 - Is the Bible True? Biblical Theology Reading Method - read the Bible like a theologian! It's quite simple to examine the text! 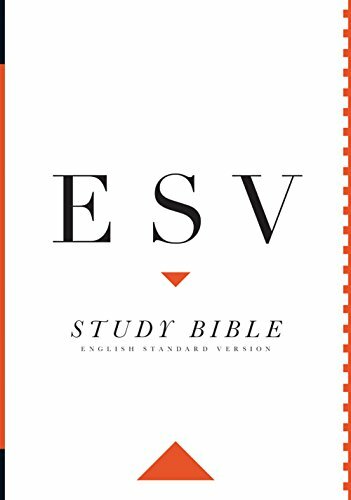 ESV Study Bible - A great personal study Bible with commentary and cross references. 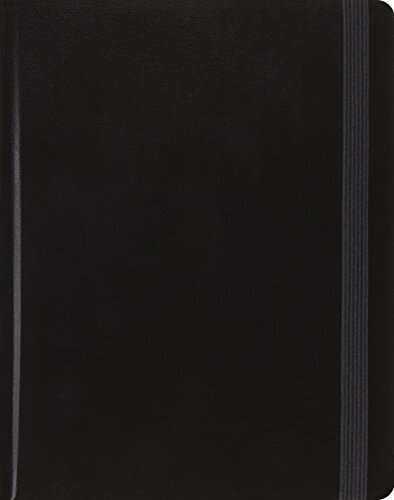 ESV Journaling Bible - gives space in margins to take notes and write your observations. 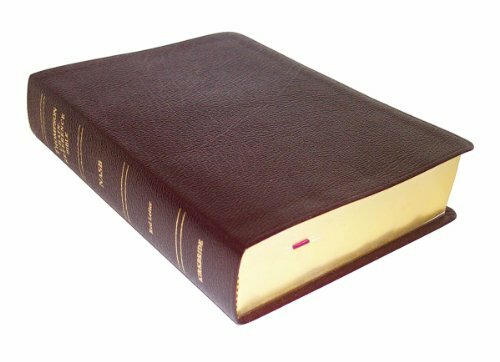 Thompson Chain Reference Bible (NASB) - This is my favorite Bible study tool. 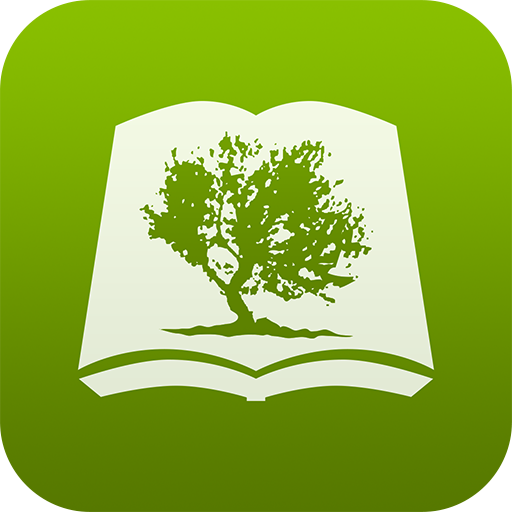 Olive Tree Bible App - This is my favorite Bible study app. You can buy the lexicon dictionaries and have Greek and Hebrews word definitions at the touch of a word! 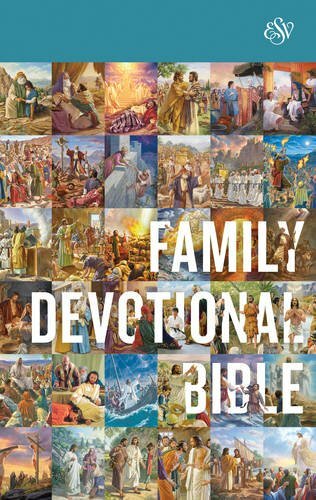 ESV Family Devotional Bible - a great Bible for family worship. It has about 130 illustrations and Bible summaries on specific Old and New Testament Bible stories. 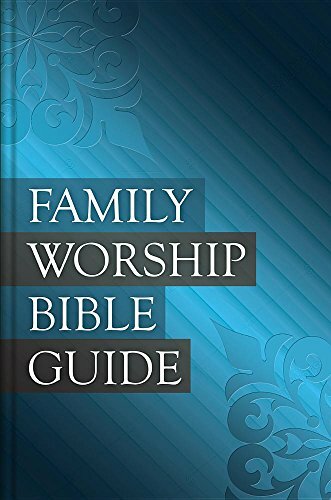 Family Worship Bible Guide - This gives a brief summary and two questions for EVERY chapter of the Bible!! 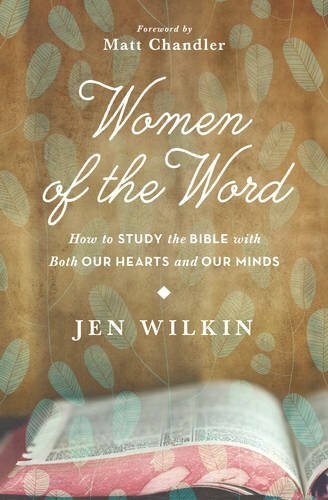 Women of the Word - this is a great book to teach practical Bible study. 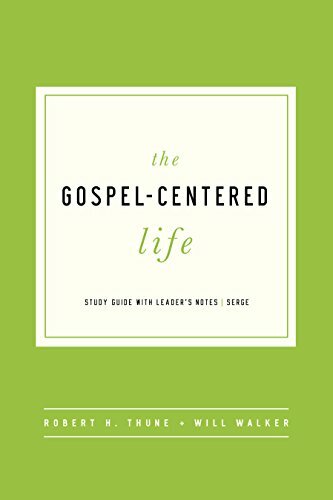 The Gospel Centered Life - my favorite Bible study that walks through foundational truths of the Gospel. 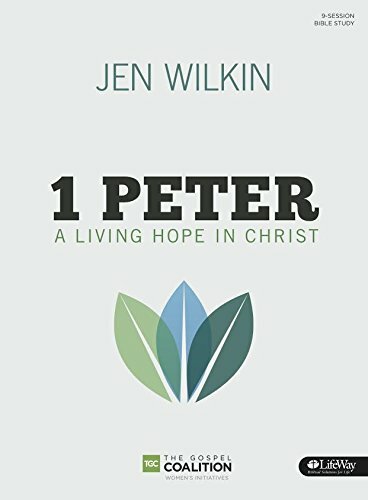 1 Peter - a great Bible study on 1 Peter. You will read and study God's Word in depth. 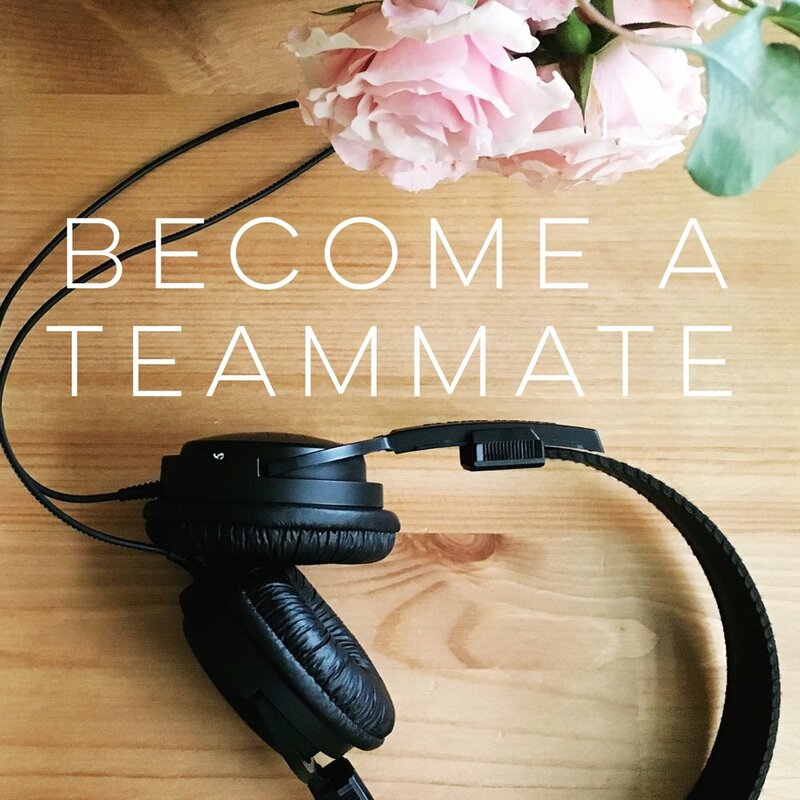 There is a DVD with the Leader's Guide that will walk through each lesson if interested.